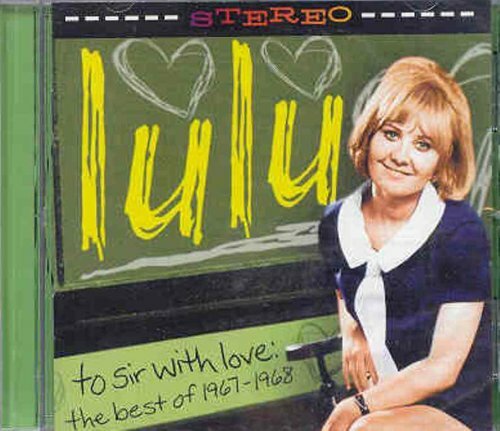 Many Lulu fans believe her recordings for producer Mickie Most in the late 60's were her best work. This newly remastered mostly-stereo collection from the Epic label (made for the first time from the original recording session master tapes) highlights this period in her career and features the #1 million seller, To Sir With Love. If you have any questions about this product by Taragon, contact us by completing and submitting the form below. If you are looking for a specif part number, please include it with your message.